Medical University of Bialystok. Students. 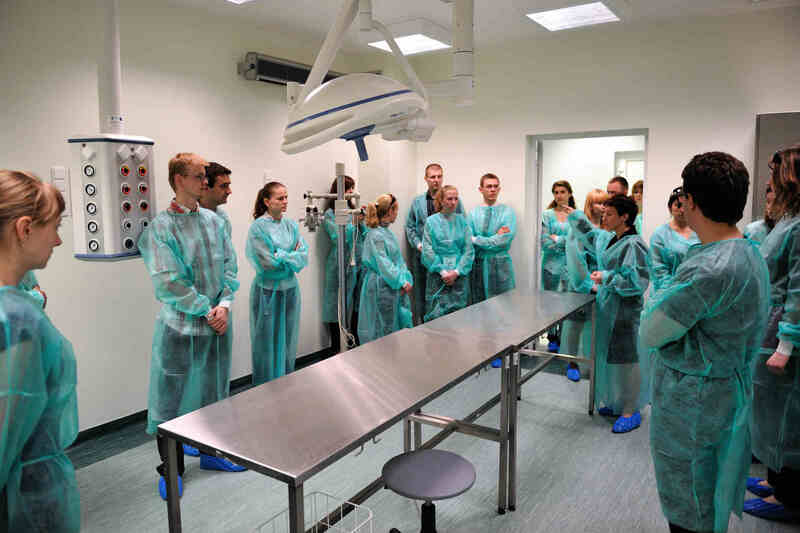 The Medical University of Bialystok trains nearly 4,700 students, including 274 in the English Division. The School provides excellent opportunities to develop interests and extend knowledge in medical fields. Student associations and organizations at nearly all clinical departments invite students to participate in their research activities, thus gaining theoretical knowledge, developing practical skills and taking part in national and international conferences. Currently, the Student Scientific Society supervises 47 student research groups registered at the Medical University of Bialystok. 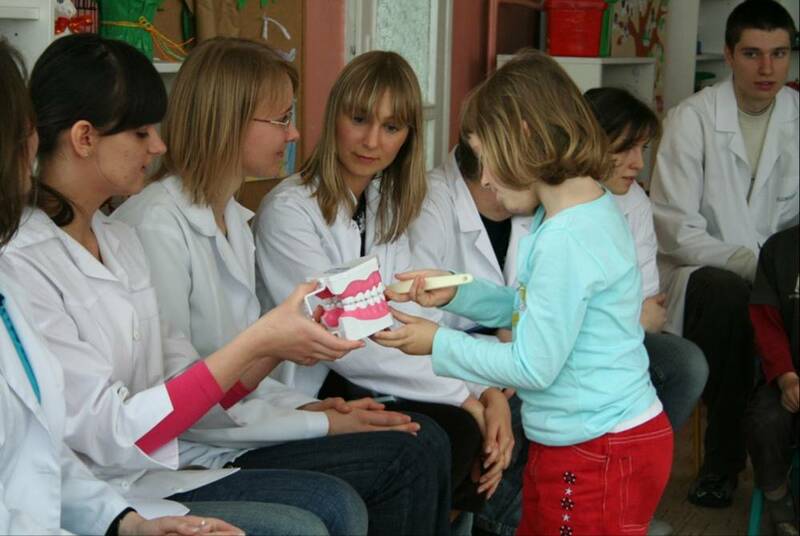 Moreover, branches of the following national and international student societies exist at the Medical University of Bialystok: International Federation of Medical Students’ Associations – ‘IFMSA-Poland’, Polish Association of Dental Students and Polish Pharmaceutical SocietyYoung Pha rmacy. Not only can students explore their passions and improve skills through scientific and educational activity but they can also join sports units of the Student Sports Association and other student organizations: Students Radio Center Radiosupeł, Medical University of Bialystok Choir, Student ClubCo nie Co, Student Photography and Film Agency or magazine Młody Medyk.